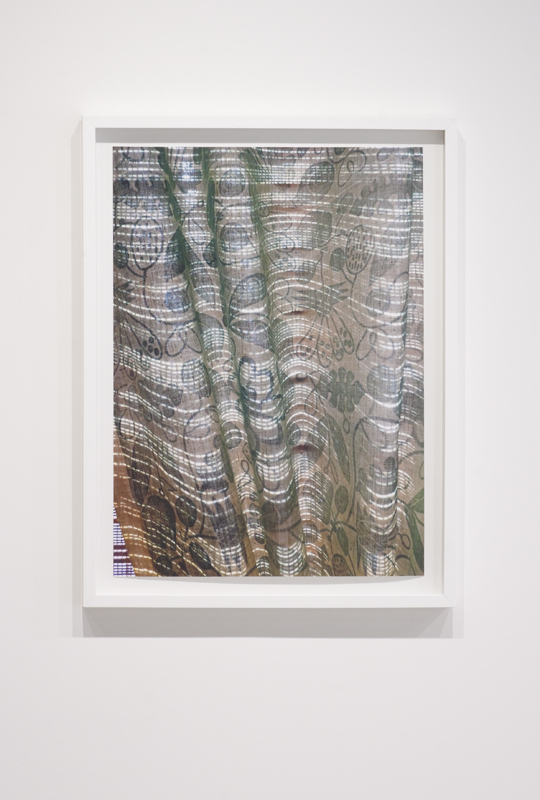 Barbara Hobot utilizes the gestures of slicing and mimicry to simultaneously reveal and deceive. 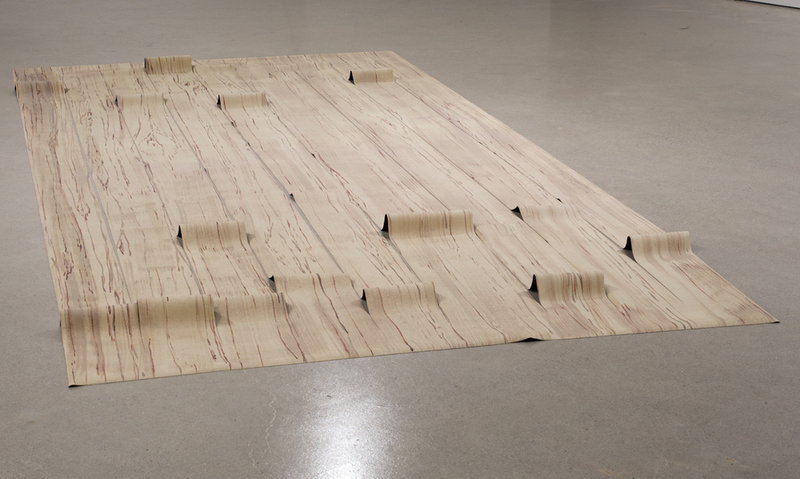 The Sliced Belly of the Berm is an exhibition of faux wood paintings, hand-cut paper netting, and invisible drawings. Hobot’s observational renderings of wood are convincing until closer inspection—for instance, the artist’s gesture of slicing a painting into strips reveals the work’s petrochemical support. This confusion of materials draws attention to our incomplete grasp on the world that surrounds us: What is this object made of? How do I know if it’s real? Faced with the limits of anthropocentric knowledge, Hobot’s practice is further fueled by speculation about how the world might in turn be experienced by objects, a question that is productive in its slipperiness. Barbara Hobot is a Kitchener-based artist who has exhibited her work nationally and internationally with exhibitions at Olga Korper Gallery, Toronto; Art Mûr, Montreal; Galerie Kurt im Hirsch, Berlin; and Chiellerie Gallery, Amsterdam. She has participated in residencies in Canada, the United States, and Europe and is the recipient of awards from the Ontario Arts Council and other foundations. She holds a BA in Fine Arts from the University of Waterloo and is an MFA candidate at The University of Western Ontario. 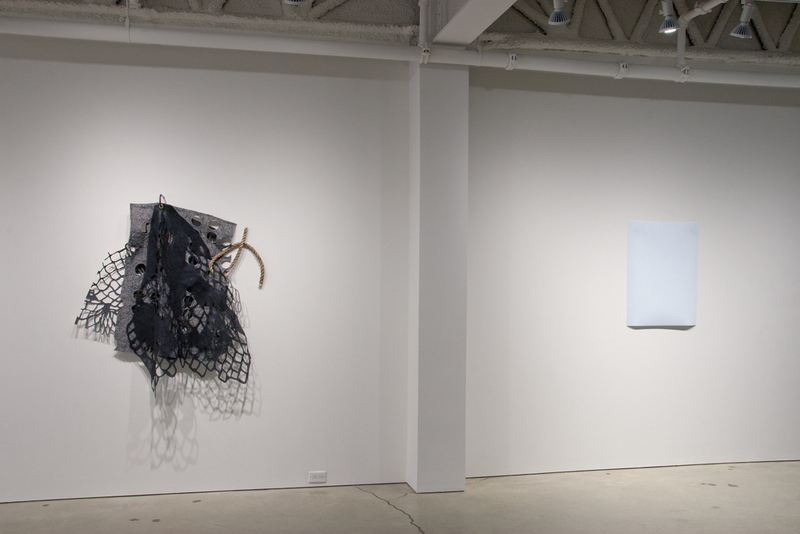 The work on view at DNA Artspace is a culmination of her MFA thesis research. 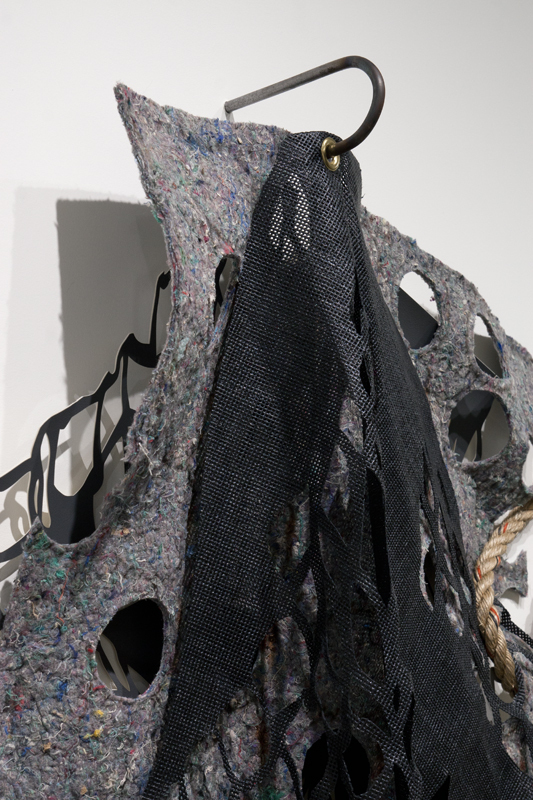 Her work can also be seen at the Elora Centre for the Arts until September 7th in the exhibition Untitled (the possibilities of voids and the sentience of things), curated by Tarin Hughes.